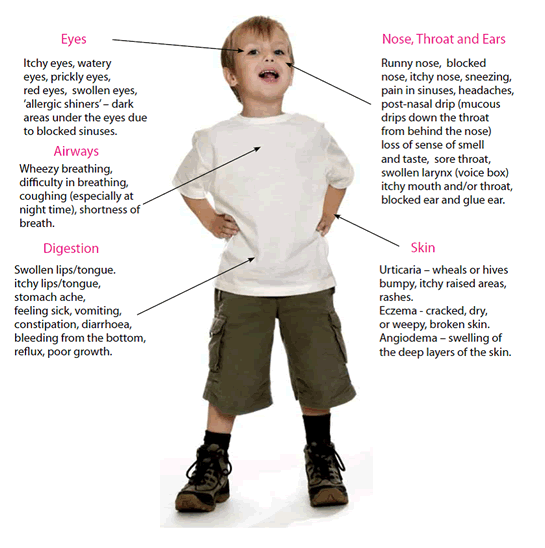 According to Allergy UK, 50% of children in the UK have an allergy. Allergy symptoms can be mild, moderate or severe, and while some people seem to experience the same level of allergy symptoms each time they have an allergic reaction, there is no guarantee that a mild reaction on one occasion won’t lead to a more serious reaction on another occasion. This is why it is so important that allergy in children should be diagnosed, treated and controlled. 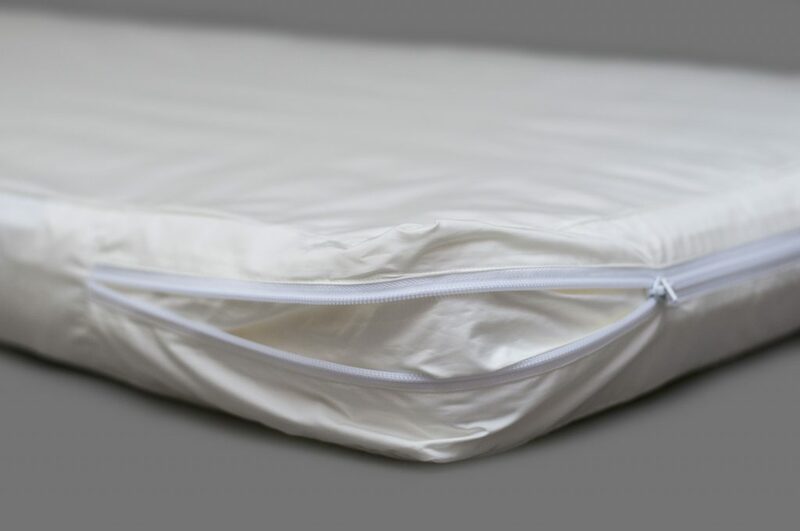 I have an AllerGuard cot mattress cover to give away. AllerGuard is a Scandinavian brand of microfibre bedding products, scientifically proven to prevent allergies and reduce symptoms of asthma and eczema. We are living in an allergy epidemic and it is particularly important to protect babies and children right from the start before they develop allergies. Exposure to dust mites is a major cause of allergy and asthma and AllerGuard prevents dust mites in the bed, and protects your child from developing potentially life threatening illnesses such as asthma. We have a beautiful daughter Autumn shes 20 weeks old.. and has allergies already her skin becomes dry and her eyes sore. My nephew suffers from eczema. No, we don’t really have any in our family. Yes to dust and mold. Luckily my nieces don’t suffer any allergies so far. Ben suffers from hayfever, just like his dad. Yes, a bit of eczema. My nephew is allergic to something, he’s currently undergoing tests to see what it is. He’s only a baby but has had eczema and anaphylactic shock. Not that I am aware of yet! These work great. I have one on my bed and would love to win one for my sons! Thanks! No but one of our regular visitors does. Shellfish & penicillin but it’s me that has the eczema! He prob.will with my DNA! Eczema and asthma, allergic to eggs, fish and nuts! My daughter has asthma, eczema, food allergies and rhinitis so this sounds like it would be a great help for her. Our son suffers from Hay fever and has nut allergies. My older 2 have hayfever and sensitive skin, I have asthma and eczema, baby is only tiny but fingers crossed nothing so far!